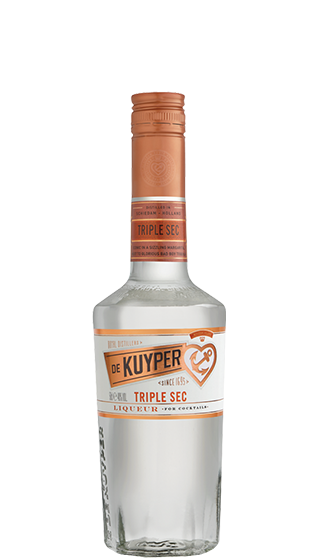 Tasting Note: Distilled extracts of oranges and curacao fruit, delicately blended to preserve the orange flavour. Drier and higher in alcohol strength than the Curacao liqueurs. Colour - Clear.